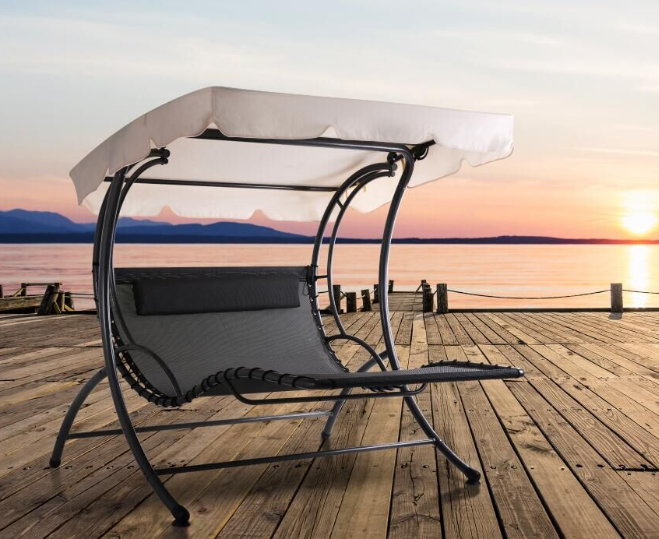 Product categories of Swing Chair, we are specialized manufacturers from China, Swing Chair, Outdoor Swing suppliers/factory, wholesale high-quality products of Metal Swing Sets R & D and manufacturing, we have the perfect after-sales service and technical support. Look forward to your cooperation! Safety is the most important point of Outdoor Swing and hanging chair, During the process of design, Sevenze`s swing sets has fully considered the perfect match of function and safety, selected elaborately and checked strictly each accessory. Our swing beds have experienced many physical tests to guarantee the safety, with easy assembly, fashionable outward and comfort use.